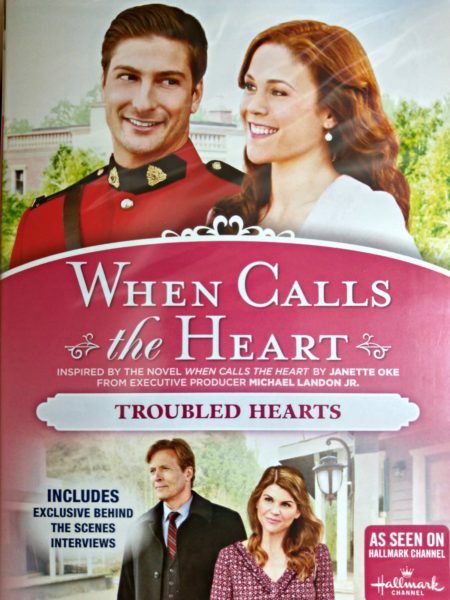 The prize here at KLY is a set of three dvds from the hit tv series, “When Calls The Heart”. The first is titled, “It Begins With Heart” and is Movie 1 of Season 3. The cover describes the storyline as: “In the days before the big New Year’s Eve celebration, Hope Valley sees some unpredictable resolutions. For instance, Abigail sets out to catch whoever’s been stealing from her kitchen – and finds herself in charge of two orphans in the process. 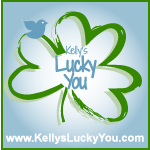 Elizabeth resolves to take charge of Jack’s dog, Rip, in an attempt to remedy Rip’s apparent jealousy of their relationship.” And more! 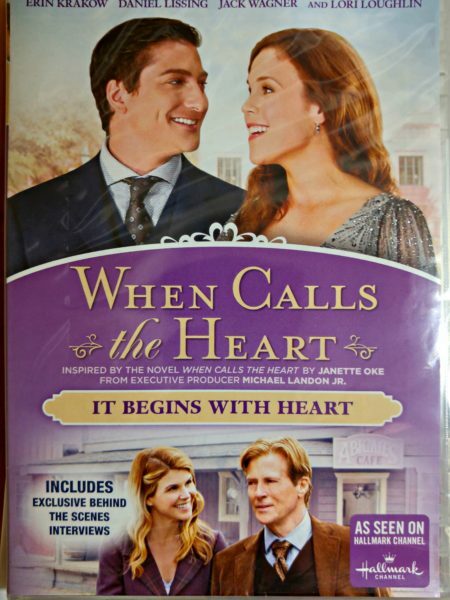 The second DVD is Movie 2 of Season 3 and according to the cover: “Big revelations are in store for Hope Valley as Elizabeth moves into her own rowhouse, dismaying Jack, who has been planning to build a new home for both of them.” And more! 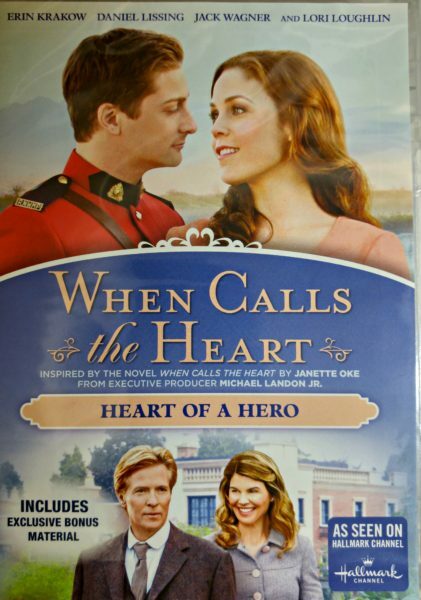 The third DVD is Movie 3 of Season 3 and is titled, “Heart of a Hero”. The cover says, “New arrivals bring excitement, love and danger to Hope Valley.” You’ll have to watch it for more!